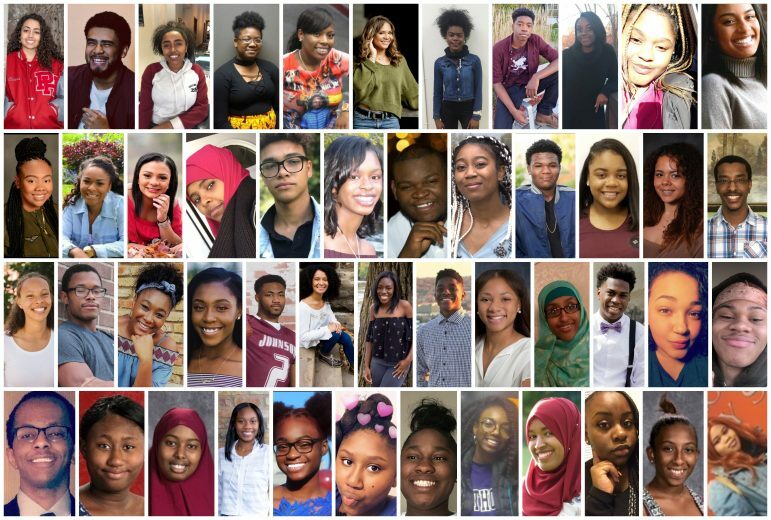 For 23 years, the Spokesman-Recorder nonprofit and its supporters have sponsored the Graduation Celebration, an annual scholarship awards celebration of Cecil E. Newman Scholarship essay winners and graduating seniors in the greater Twin Cities area. In conjunction with the event, graduating seniors are also invited to submit their photos and future plans to an annual Community Yearbook, in recognition of their achievement. This year, the Community Yearbook has been published online. Congratulations to the Class of 2018!